The U.S. Securities and Exchange Commission has named Valerie A. Szczepanik as associate director of its division of corporation finance, and senior advisor on digital assets to the division's director, a new position. She will be tasked with coordinating the commission's efforts on digital currencies. 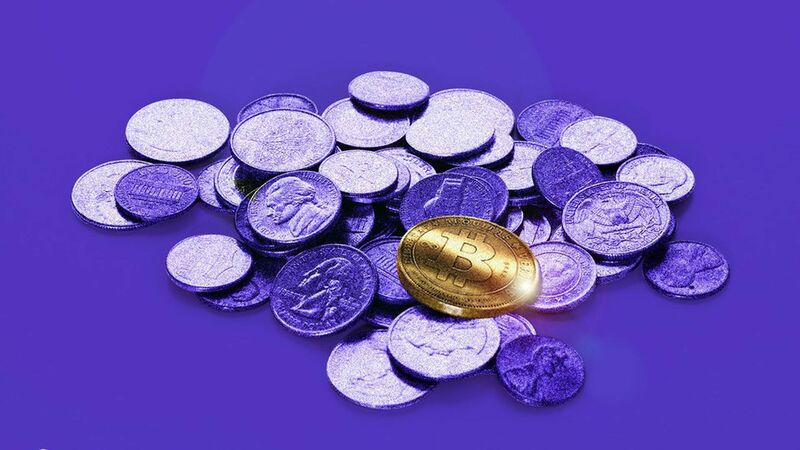 Why it matters: SEC commissioner Hester Peirce recently said she hopes further guidance will come from the commission's corporation finance division rather than its enforcement unit, which has been increasingly going after initial coin offering fraudsters. Crypto-cred: Previously at the commission's cyber-crime unit, Szczepanik has been the head of the SEC's internal working group on distributed ledger technology, making her one of its top experts on the field. She has degrees in law and engineering.